Join a health club where your wellbeing is at the centre of everything we do. 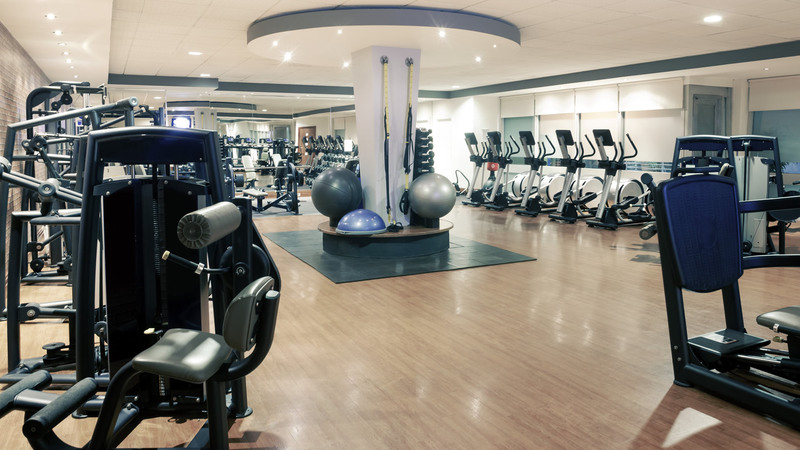 We are committed to creating the right environment for your perfect workout complete with a range of classes, strength and cardio fitness equipment and swimming pools. We also have qualified and motivated trainers supporting you to achieve your personal fitness and wellness goals. In our beautiful spas our experienced therapists offer you a full menu of facial and body treatments, as well as therapies for that special bit of “me time”. Members get discounts on all bookings. Interested in becoming a member? 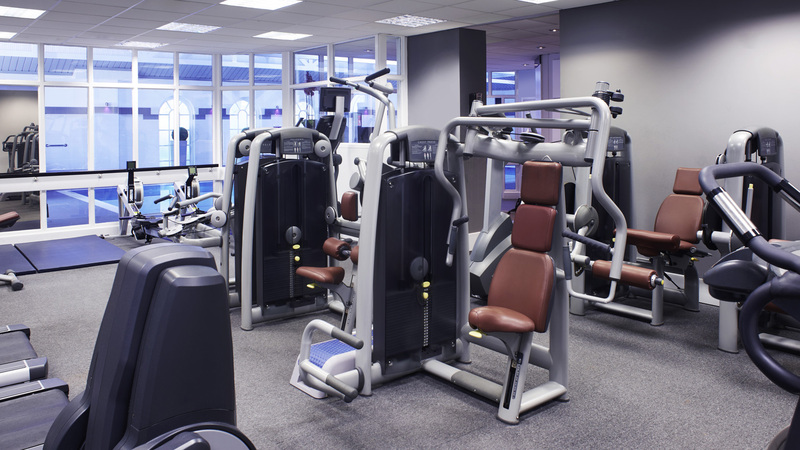 Then select a health club from below to view our membership options. To review our terms and conditions, please click the button below. We know everyone’s fitness and wellbeing goals are different, therefore we have a number of membership packages available for you to choose from to meet your individual requirements. Membership options are subject to availability at the selected club. Interested in becoming a member at one of our health clubs? Share your secret with your friends! We’re committed to helping you achieve your wellness goals. And now you can help your friends with their goals too with our ‘refer a friend’ programme. 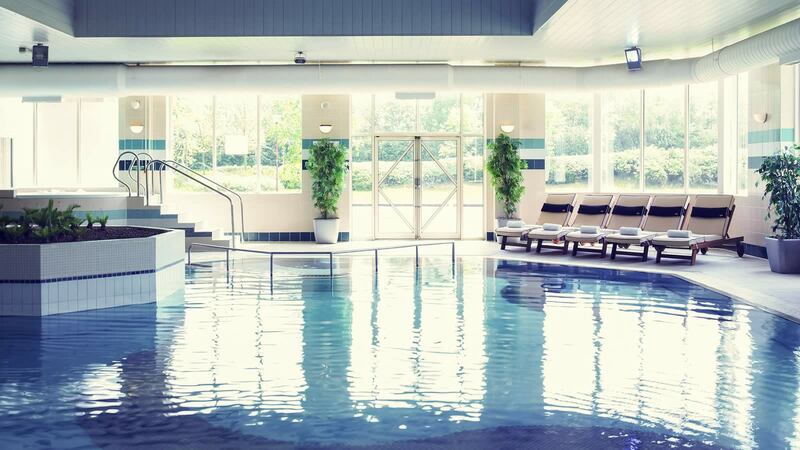 Proven to increase motivation and help achieve goals, exercising with a friend has a number of benefits while our range of spa facilities allow you to relax and unwind together. Let your friends in on the secret and refer them today – it couldn’t be easier! Simply fill in the below form and we’ll do the rest.